Perhaps the most difficult task in the process of reorganizing the Romanian army in 1917 was to train the officers and soldiers, to familiarize themselves with new combat techniques and new equipment. Of the 505.000 soldiers and officers mobilized in August 1916, only 194.945 (39%) were accounted for in Moldavia. On January 1, 1917, the Romanian state comprised a third of its former territory. The remnants of the army that managed to retreat to Moldavia were divided into two. The Second Army comprised six divisions and it remained on the battlefield in the Vrancea region, being settled between Russian army units. The rest of the divisions were taken to the back of the front, in northern Moldavia for reinforcement and reorganization. These units would the building blocks of the Romanian First Army. But in order to organize and rebuild the army, it took several weeks for the scattered, starved and frozen soldiers to be assembled in Moldavia and sent to the reorganization areas. This ended only at the beginning of February 1917. Training centres were created next to each division headquarters. In Bacău, where the Second Army’s headquarters was located, a large training centre was set up, through which all soldiers passed before they reached the front. A school for field fortifications was set up in Huși, where commanders of regiment brigades and general staff officers were trained. Numerous conferences were held with division commanders. Their individual instruction was followed by military exercises with combined arms and large operational units. The members of the French Military Mission in Romania contributed decisively to the reorganization and recovery efforts. No less than 277 officers, 37 pilots and observers, 88 doctors, pharmacists and veterinarians, four naval officers, eight supply officers, and 1150 NCOs, including many specialists, were part of the mission. All of them were coordinated by General Berthelot, who was attached to the Great General Headquarters and an adviser to King Ferdinand. 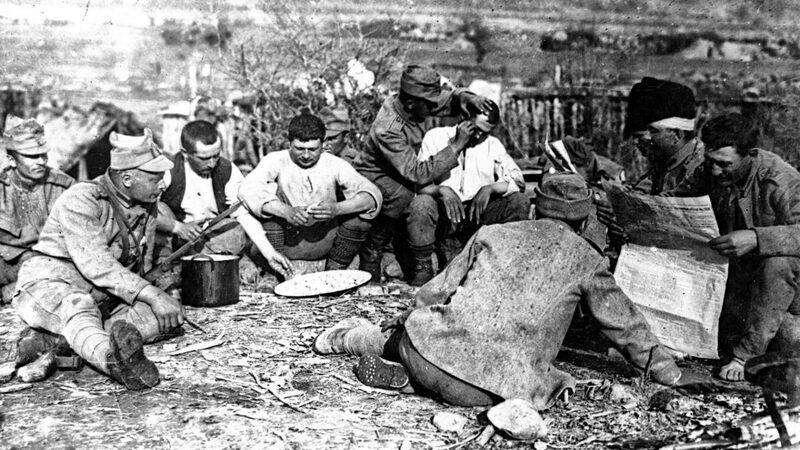 French officers were attached to the high command of Romanian units. They set up schools for all combat specializations, their experience being decisive in the training, reorganization and rearmament of the Romanian army. 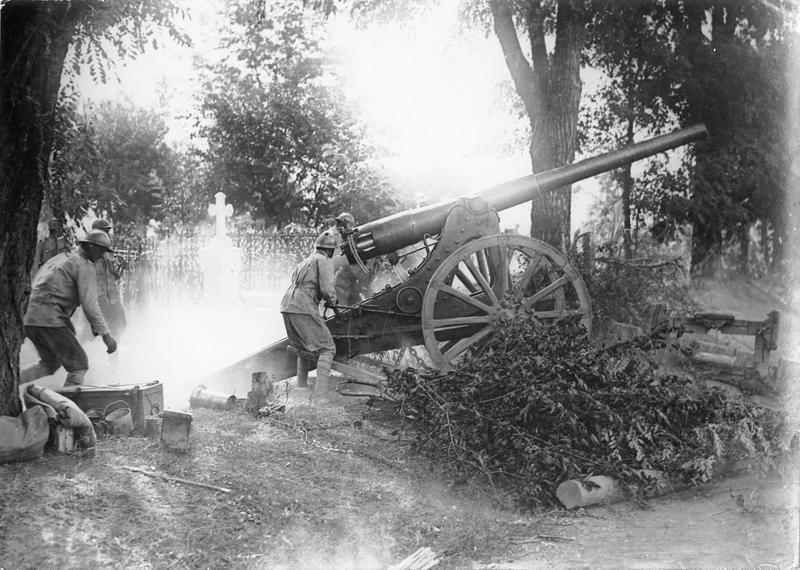 At the end of March 1917, large quantities of French ammunition began to arrive in Romania: 220.000 rifles, 4.500 automatic rifles, 2.700 machine guns, 1.945.000 artillery shells, 1.370.000 grenades, 101.500.000 rifle cartridges, 600.000 gas masks, 200 guns of various calibres. The main issue was the supply, which was particularly difficult because of the long route. Weapons came from France through Arkhangelsk through the Arctic Ocean, an increasingly dangerous route due to German submarines. From Arkhangelsk, the equipment had to travel another 2000 km by the ever-deteriorating Russian railways.